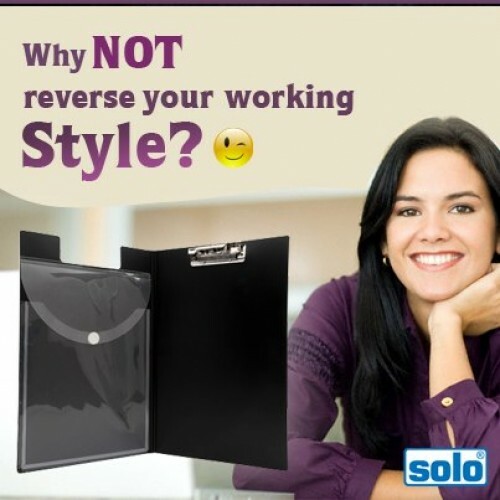 This Solo Expanding File is equipped with 12 Inner Pockets, which make it easy for you to store all your important documents and papers and carry them around. 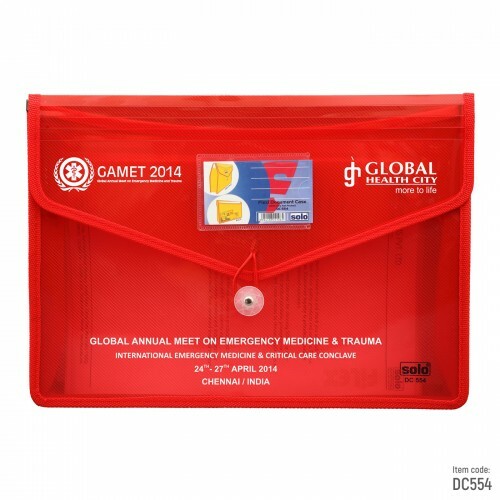 This Solo File is made to be Free Size Compatible and has Inbuilt Inner Tabs for convenient identification of the different items stored in the different sections inside. The Elastic Closure that comes along with this Solo File protects the documents stored inside from falling out and protects them. 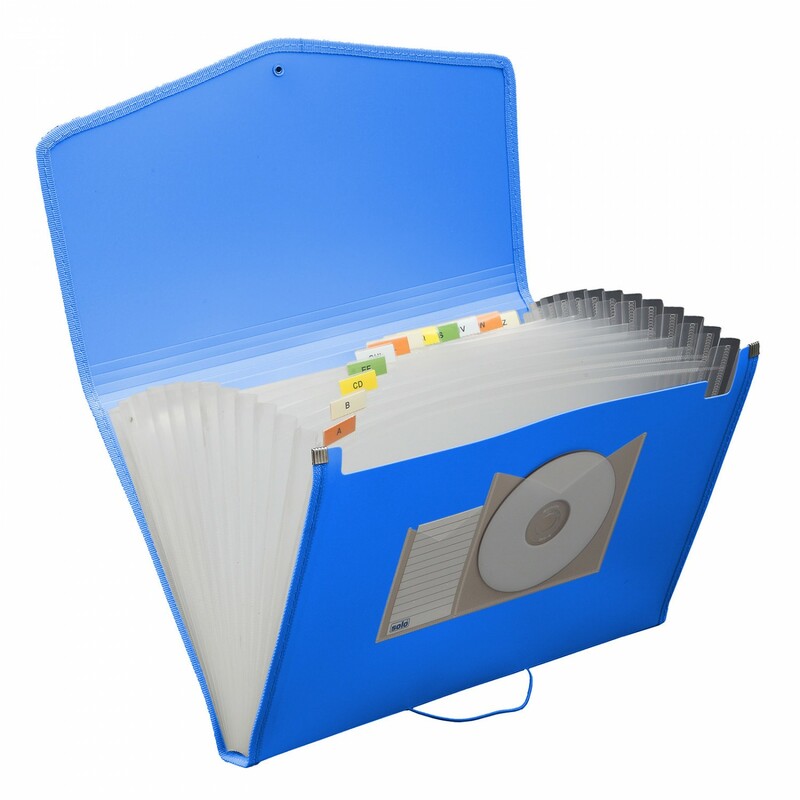 You can easily place all your cheque books, loose cash memos receipts and warranty cards in this Solo Expanding File. 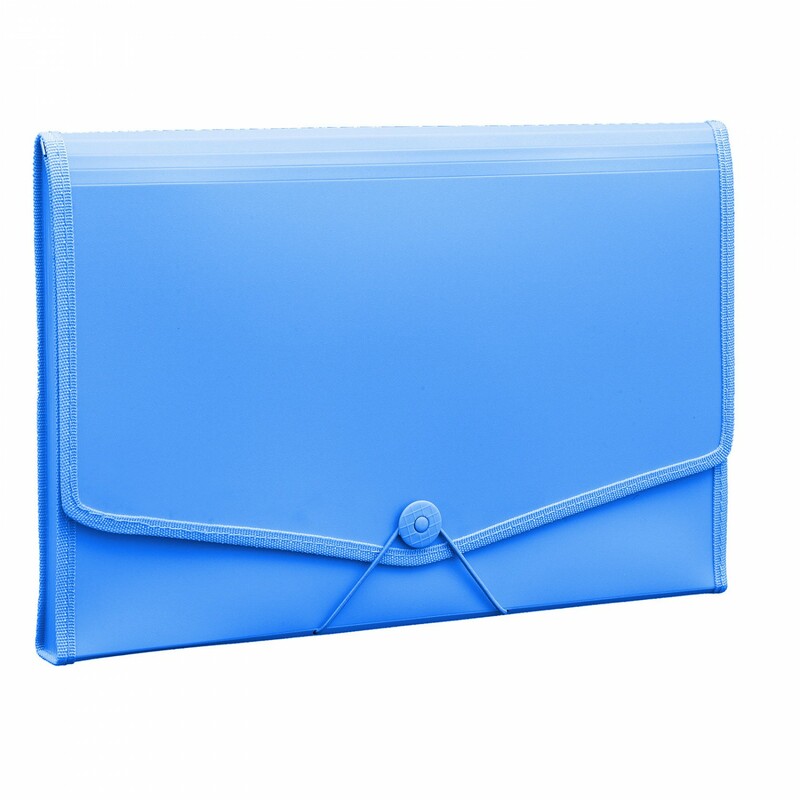 Product Code:EX 12 section pockets to store your documents. Elastic closure for locking purposes. For cheque books, loose cash memos receipts , warranty cards etc.